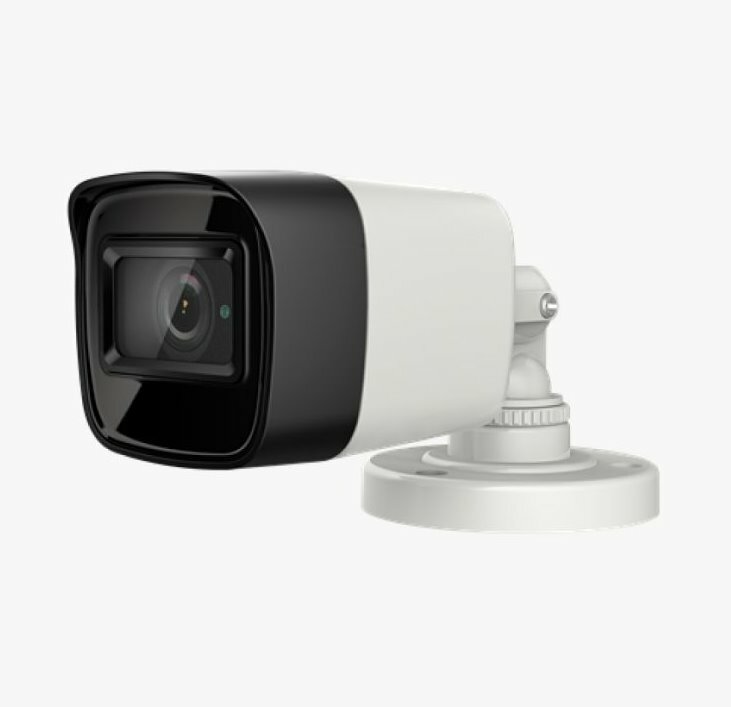 The AC318-FB428 IR bullet camera with a wide angle 2.8mm lens, 8.29 MP Progressive Scan CMOS Sensor and 2 EXIR Smart IR LEDs is a great all around camera. Full color images during the day then automatically switching to IR assisted black and white images at night to maintain image clarity up to 98 feet even in complete darkness. Easily mount the camera on ceilings or walls with the fully adjustable concealed cable bracket. This camera has an IP67 weatherproof rating for use in any indoor or outdoor situation. Best used with our 8MP 4K Hybrid+ DVR series for maximum resolution. The 8 Megapixel image provides 4 times the resolution of 1080p cameras.